Delicious dark chocolate covers a ripe raspberry center. 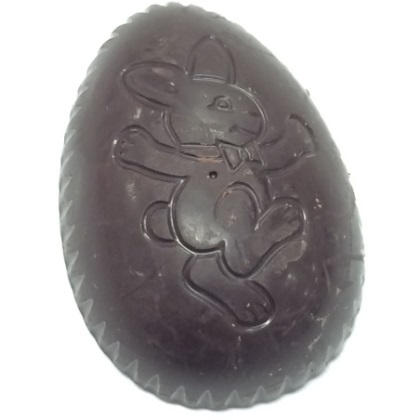 A sweet treat for any dark chocolate lover.1.25 oz. Approx. 2.5 inches tall. Individually wrapped. Kosher certified.